The latest movies, the ultimate quality, screened in your private theater. 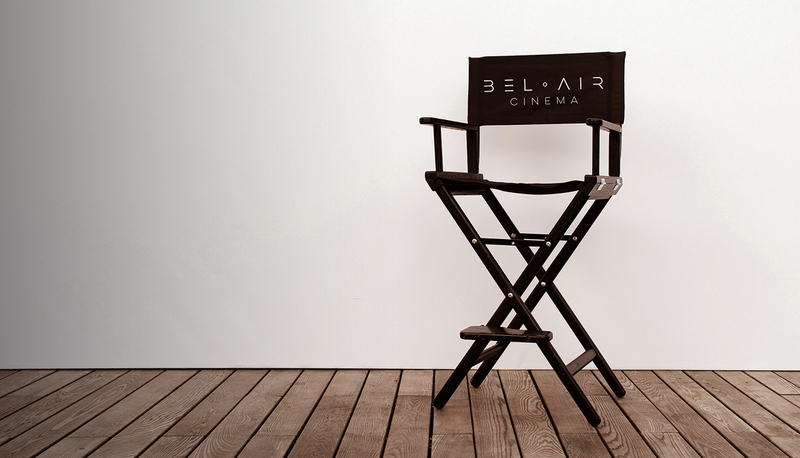 Trusted agreements with leading studios, distributors and technology providers ensure that the Bel Air Cinema platform is the only service that truly offers ultra-high-net-worth individuals access to the world’s best content, always screened in the highest theatrical quality available — including breathtaking IMAX and Samsung Onyx LED formats. Bel Air Cinema delivers the blockbusters, Oscar winners and ground-breaking work that showcases the director’s vision, but the offering is not limited to big budget fare. Our concierge service is also able to hunt down cinematic gems and source the perfect version for screening, including locally subtitled and dubbed content. Bel Air Cinema's infrastructure is the professional standard in use at world premiéres — this is not a movie streaming service reliant upon buffered internet access. 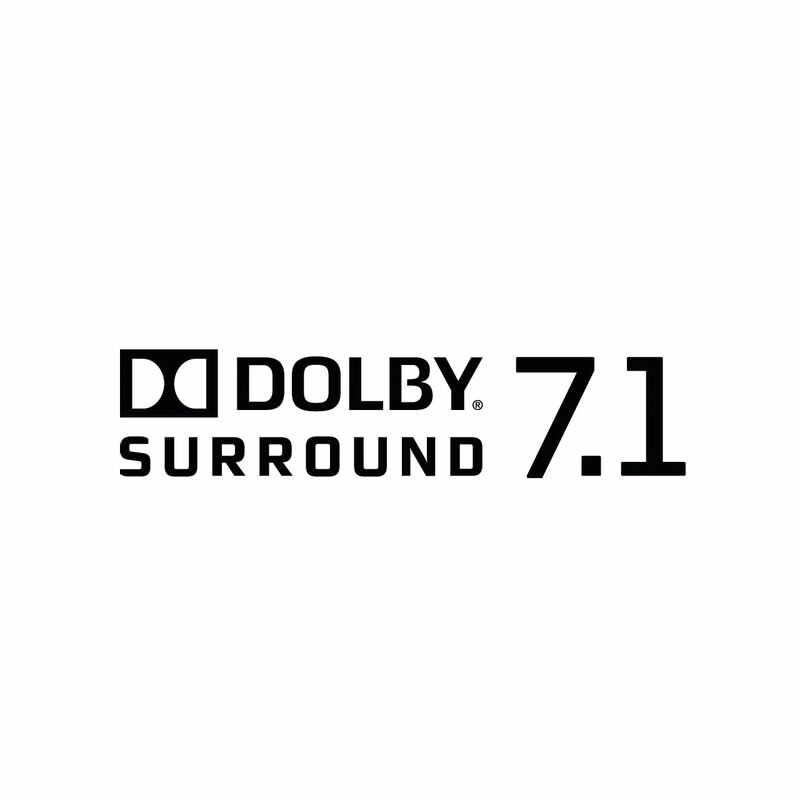 Designed for use solely with DCI-compliant playout equipment, the format approved by all Hollywood Studios, Bel Air Cinema’s platform offers full support for awe-inspiring IMAX Private Theater™ installations, as well as innovative Samsung Onyx LED technology. 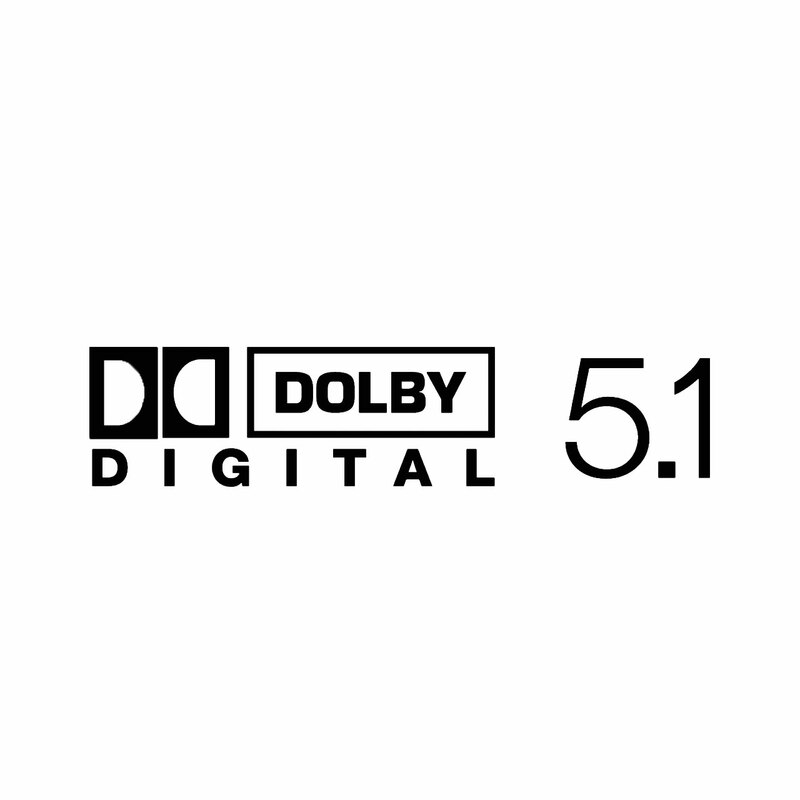 Our platform supports 2K/4K, HFR and HDR projection, while the soundtrack is delivered to breathtaking audio standards, including 5.1, 7.1, Dolby Atmos, Barco Auro 13.1, and DTS object-based 3D audio systems. Whether as part of a new construction, part of a refit, or as part of an AV upgrade, our engineers are experienced in the demands of Digital Cinema and integration with audio visual technologies. Through close co-operation with custom integrators, private residences can be equipped with the Bel Air Cinema system either as part of a dedicated theater space, where available, or as part of a multi-purpose living area. With a network of 203 custom integrators spread worlwide, Bel Air Cinema can have a theater refitted to DCI standards, or create one from scratch with astonishing performance and leadtimes without sacrificing any of the details, decoration or the design. Our Custom Integrators are trained to the highest levels of expectation. 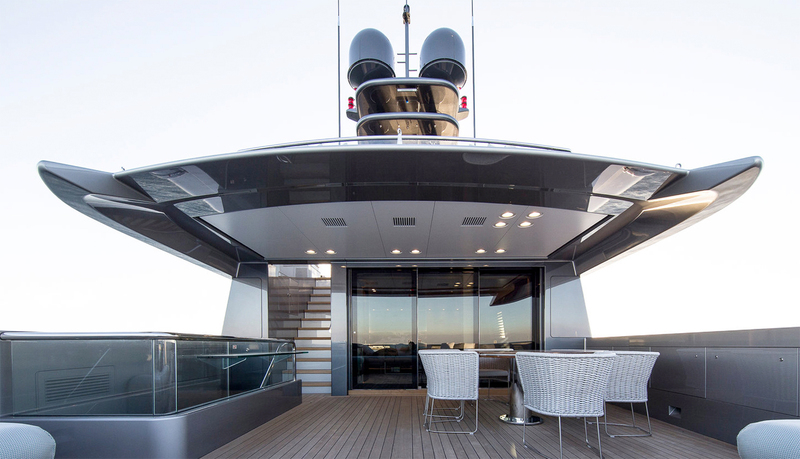 Our dedicated marine team has a particular focus on the Gigayacht and Superyacht sector with our system successfully installed into private theaters on board a number of 100m+ vessels. Throughout the installation process, we ensure compliance with integrated technologies, through close co-operation with the AVIT and ETO leads and captains. We work alongside experienced designers to achieve the least intrusive infrastructure, whilst retaining the breathtaking cinematic experience. 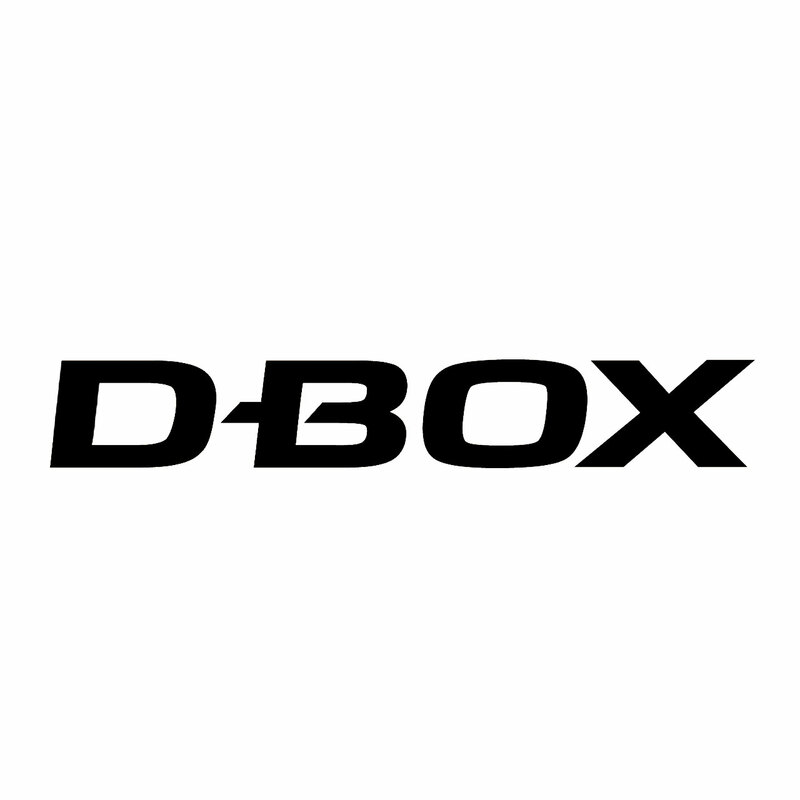 Agreements with specialist internet service providers mean we can ensure fast electronic content delivery at reasonable cost, with IP shaping to ensure the Bel Air Cinema system does not cannibalise onboard connectivity, but operates unobtrusively in the background. As a failsafe, we can deliver to a convenient port physical hard drives with the latest content for ingest direct to the Bel Air Cinema library direct through the system’s CRU ingest Unit. Do you have any questions? We’d love to hear from you!